Silver Bullet Productions just received word that our newest documentary Defending the Fire WON BEST FEATURE FILM! 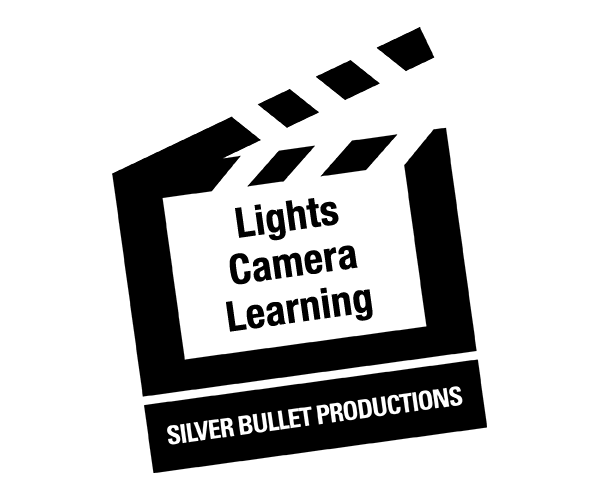 Silver Bullet Productions is proud to be among such quality films, and to have been selected as Best Feature Film in the Indian Market 2017 Class X. We are thrilled to win this award. Thank you SWAIA.